This cute little tag I made and gave to my sweetie for Valentines Day. 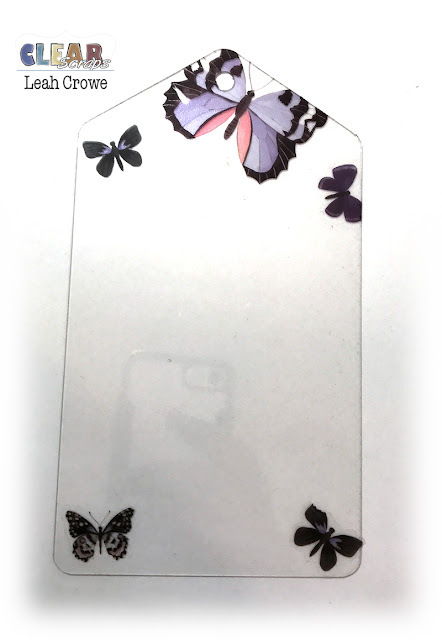 I applied rub on butterflies to the acrylic tag. Layered some pattern papers and embellies... and bam. something cute and quick for my honey.